TRW STOCKBROKERS LTD was incorporated in 1987 with an authorized share capital of ₦200, 000.00. This has, as well, been increased to ₦40 million in 1999 in full compliance with the Securities and Exchange Commissions guidelines for capital market operations. 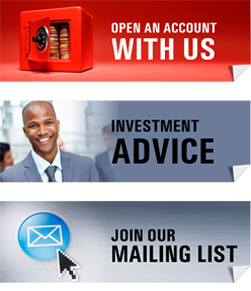 TRW Stockbrokers Ltd now has ₦1.00 Billion Authorized Share Capital and with a paid up capital of ₦404,882,029. The Company was granted a dealing membership license of the Nigerian Stock Exchange in May 1989 through the Port Harcourt Zone.